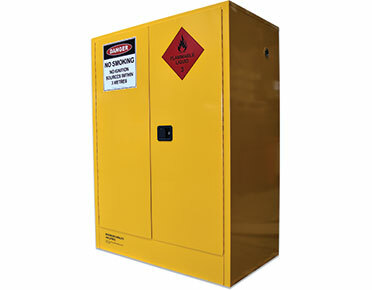 Store 450 litres of flammable substances in this large Class 3 flammable liquids safety cabinet. The dual purpose cabinet can be used for either the vertical storage of two 205 litre drums or insert shelves for storing up to 450 litres of smaller containers. This flammable liquids safety cabinet has been designed for indoor use. 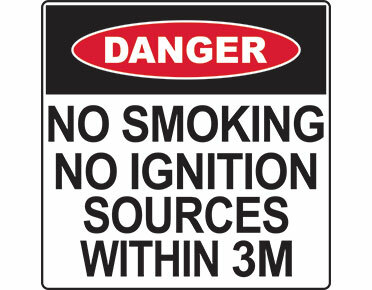 Flammable liquids safety cabinet includes clear, descriptive safety and warning signage applied in accordance with Australian Standards.